Senior Esther Frances has been on the Rampage for three years. 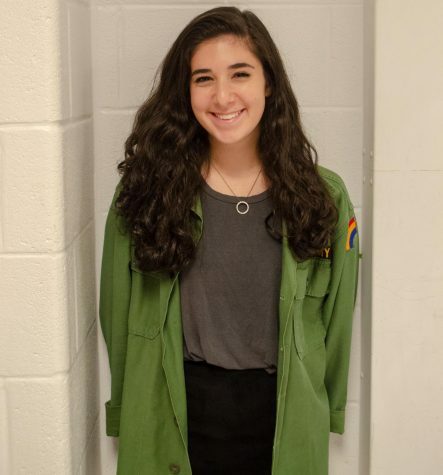 She became interested in journalism by watching FOX5 every morning before middle school and attending the Washington Journalism and Media Conference in 2017. Being able to pursue the truth without fear of being silenced is the thing she loves the most about journalism and as print copy editor she enjoys both writing and editing articles and also designing pages for the newspaper.